Can I use any filament? 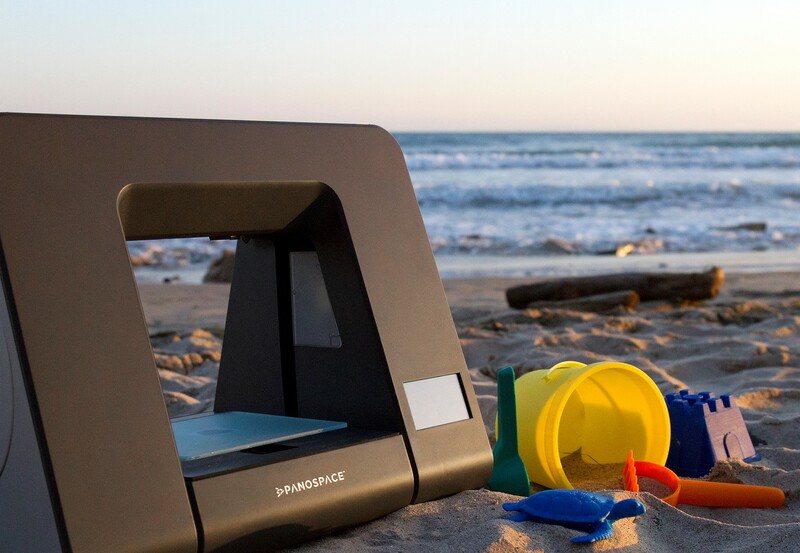 We do recommend that you use the Panospace filament because it has been tested together with the printer. How do I know how much filament I need to use for a model? After you sliced a model in Panobuilder you will see how many grams you model will weigh. On the side of the filament roll, you will see how many grams are left on the roll. On which side of the printer should I insert the filament roll? The filament is stuck in the nozzle? This can happen if you leave the filament inside the extruder for a long period of time or shut down the printer before the nozzle is cooled down. Go back to menu and unload the filament. Sometimes you need force the filament out from the nozzle. Cut the edge on the filament and load again. You might need to push the filament thought the nozzle. Can I stop a print and then continue printing later? When you press stop, you won’t be able to continue the print. How do I clean the plate from the glue? Use a wet paper towel to clean the plate. Tips: Clean the plate after you finish printing to remove any old glue on the print bed. Glue build-up can affect the printing distance to the nozzle. How do I transfer files from my computer to the printer? You can either chose to save them on the SD-card or you can transfer directly from the computer to the printer via cable. You can take out the SD-card and put it in to your computer to load several drawings at the same time. How many letter can I use in the filename? The file names on the touch screen can fit 7 characters. My glass plate is loose. How can I tighten it? If the glass plate is a little lose you can find a small allen screw under the plate. Use a 2 mm allen wrench to tighten the screw. Please make sure the glass plate is all the way down and in level with the nozzle. If your model doesn’t print correctly it could be for different reasons. Most of the models on the internet are not verified so unfortunately we can’t guaranty that all models work. If the printer extrudes and works properly it will be due to the downloaded drawing. Some models need support material. The printer does not heat up and start to print? The Raft is hard to remove? If the raft is hard to remove from the model you can try to reduce the temperature 5-10 degrees on the model. This has to be done in Panobuilder when you slice your model. You can also try to increase the distance between the building plate and nozzle with 0.1mm. There is a knocking sound while printing? 1. If the gap between the nozzle and the print bed is too low, the filament will not extrude. Increase the gap between nozzle and plate to 0.4 mm. Tips: A regular printing paper is about 0.1mm thick, fold a paper twice to make 4 layers. This will be a good measurement for 0.4 mm. 2. 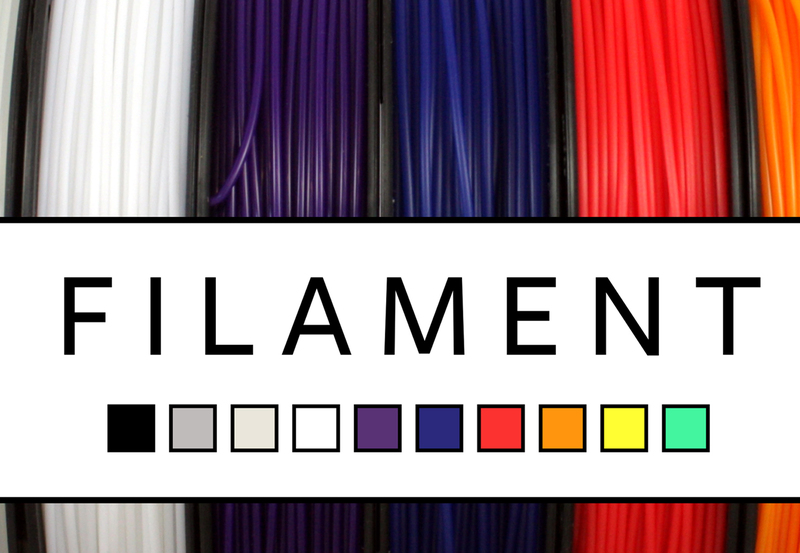 If the temperature is too low, the filament cannot be melted down quickly enough and squeezed out smoothly. Increase the temperature by 5-10 C degree to see if the sound disappears. Tips: Recommended printing temperature is from 215-225 degrees Celsius. 3. If the filament is tangled in the filament roll, or the filament roll is stuck in the holder by some reasons, the extruder can hardly feed the filament. Check the filament roll and make sure the lid is not too tight. What are the file formats supported by Panospace? STL, 3mf, PLY and GCO. What does fast, regular and fine mean? We recommend that you use a raft when you make your 3D model. Before the actual print starts, the printer built a bottom plate to support your model. This will make the model more stable and it also helps with the distance. When do I need to use building support? Let’s say you’re going to print in a standing 90 degree angle. If you don’t use the support the filament will be extruded in the air. When the overhang is too much you need to use the support material. 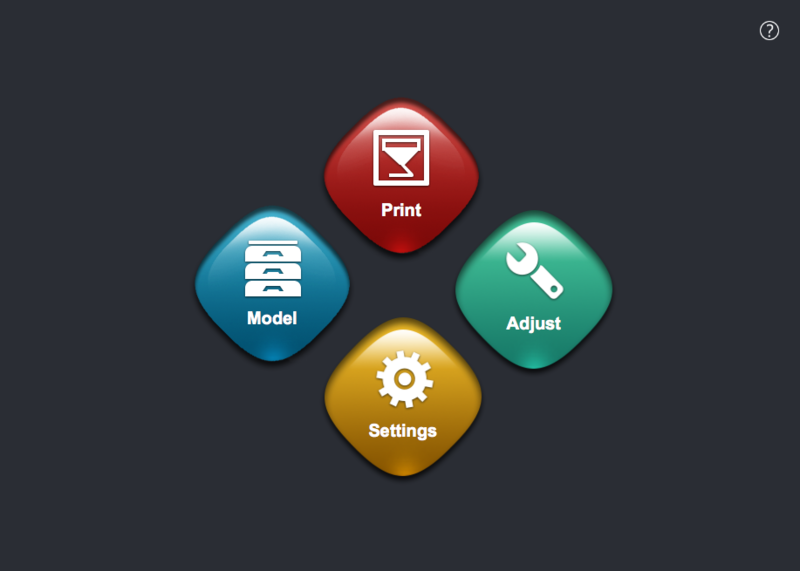 In such cases, you can select this setting in your Panobuilder software. Where can I download 3D files? find3d.com is a search engine for 3D models. There are several good communities where you can find plenty of 3D models as well. Which temperature should I use for my print? It depends on the temperature in the room and on the structure of the model. Panospace filament works best in 195-225 degrees but sometimes you have to adjust the temperature on the model to get the best result. Recommended printing temperature is 215-225 degrees Celsius. Why do I need to use the glue stick? To prevent the model from becoming loose from the plate while printing. If you’re having trouble getting your print to stick to the glue, blue painters tape works great as well. Can I use any other slicer than Panobuilder? No, Panospace is a closed source software but you can easily download it to PC and Mac from our webpage HERE. Which file types can I use in Panobuilder? The file types that are supported for Panobuilder is stl. and obj.